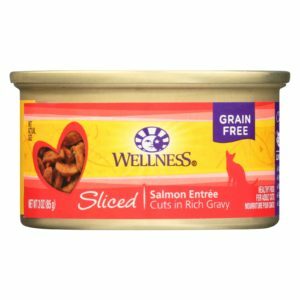 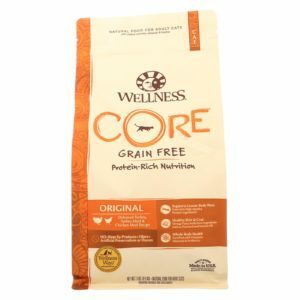 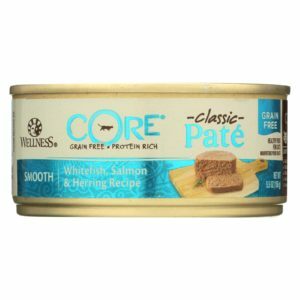 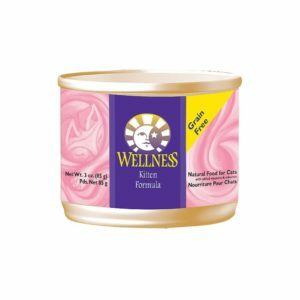 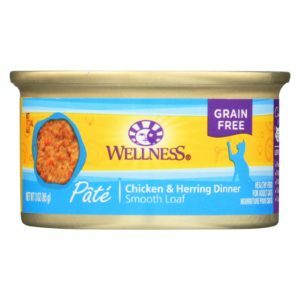 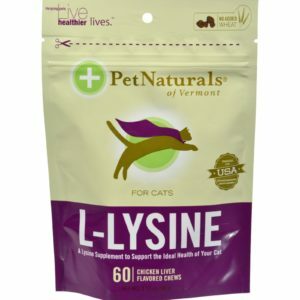 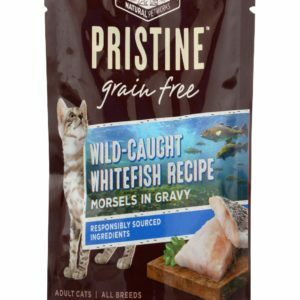 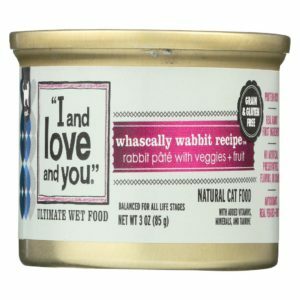 Wellness Pet Products Cat Food – Kitten Recipe – Case Of 24 – 3 Oz. 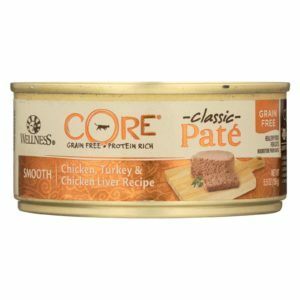 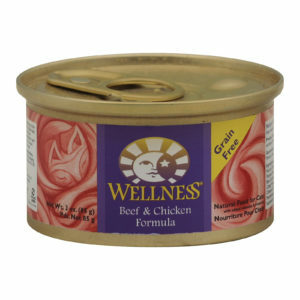 Wellness Pet Products Cat Food – Beef And Chicken – Case Of 24 – 3 Oz. 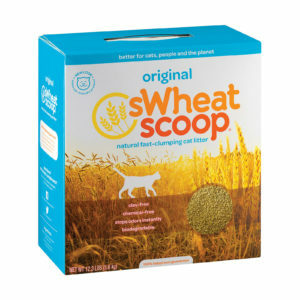 Swheat Scoop Natural Cat Litter – Original – Case Of 4 – 12.3 Lb. 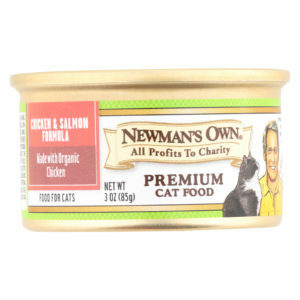 Newman’s Own Organics Cat Food – Chicken And Salmon – Case Of 24 – 3 Oz. 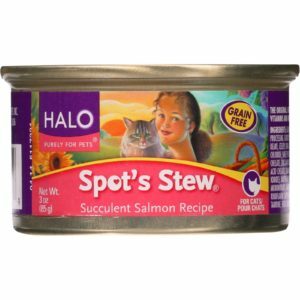 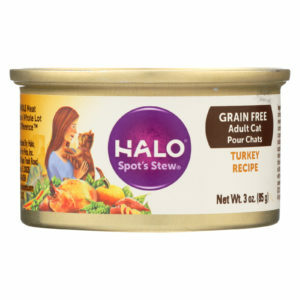 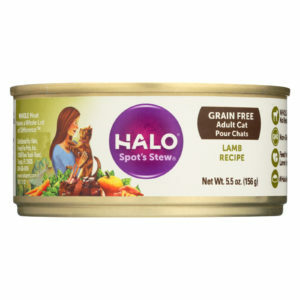 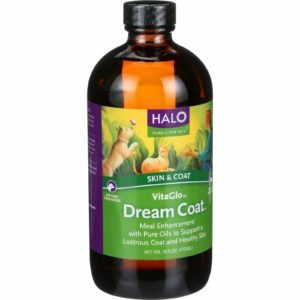 Halo Purely For Pets Spot’s Stew For Cats – Wholesome Turkey Recipe – Case Of 12 – 3 Oz.